On Friday, we brought you the news about the NASA astronauts aboard the International Space Station getting their own private screening of Marvel Studios‘ record-breaking superhero team-up, The Avengers. Now, we have word that you will be able to have your own private screening on September 25th, when The Avengers hits Blu-ray and DVD. 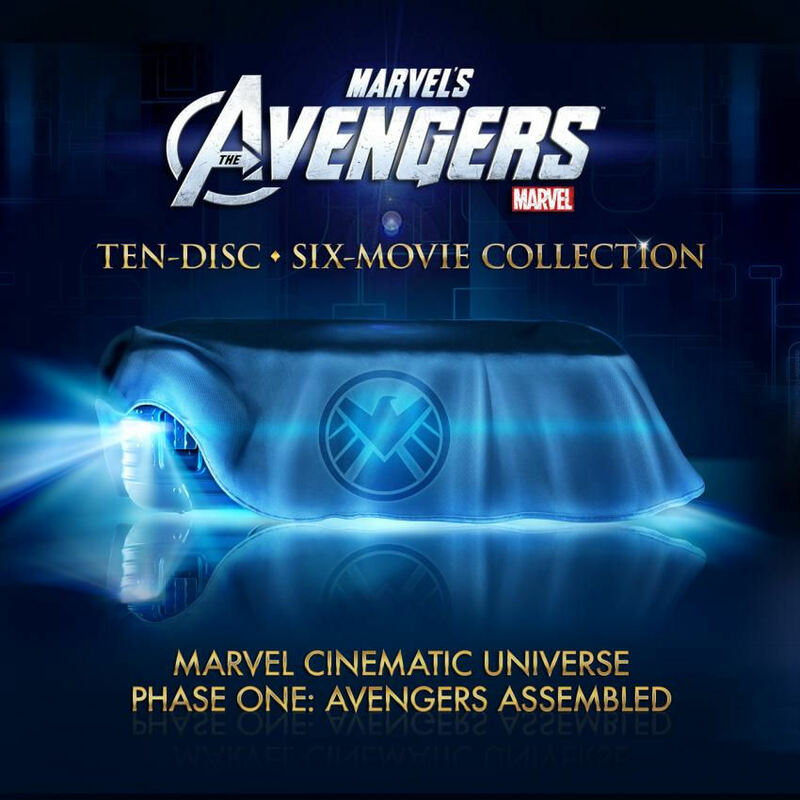 Not only will the film be available in your standard packaging, Marvel Studios will be releasing a 10-disc, six-movie collection, which will contain the first five individual hero films, along with director Joss Whedon‘s blockbuster, The Avengers.